01 New Nissan Qashqai Designed to be the ultimate urban crossover, the Nissan Qashqai proves that an SUV is more than meets the eye. 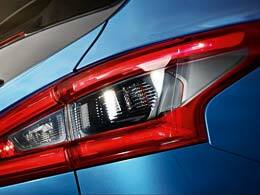 On the outside, the Qashqai appears as a confident and sizable crossover. However, get a hold of the steering wheel and you will discover a world of innovation and comfort that is second to none in its class. The Qashqai is available in five trims: Visia, Acenta, N-Connecta, Tekna and Tekna+. 02 Exterior From the headlights and V-motion front grille to the futuristic alloy wheels and tastefully sloped rear bumper, the Nissan Qashqai is a perfect example of the sophistication that Nissan is known for. Exceptionally aerodynamic and sleek, the shape is complimented by its imposing size and confident stance. A raised clearance and durable build go hand in hand with the advanced technology within, to make sure that, whatever the terrain or conditions, the Qashqai will come out on top without fail. 03 Interior Get behind the steering wheel and you will appreciate optimum comfort for every drive. A new monoform design and high-quality Nappa leather are available, turning every drive into a comfortably luxurious experience. 04 Performance The Qashqai’s aerodynamic body will stand out wherever you go, with its unique shape allowing for little wind resistance and an efficient drive. 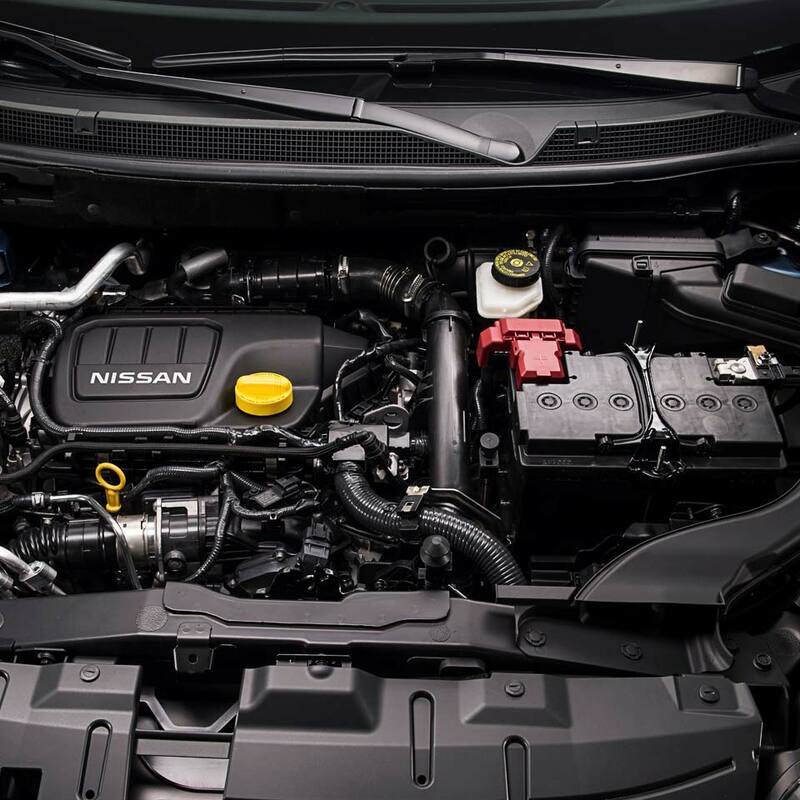 However, what truly sets this SUV apart can be found under the bonnet. Regardless of what you choose from the extensive line-up of petrol and diesel engines, you can get as much as 163 PS and 190 Nm of torque, with only 134 g/km of CO2 when you choose the 1.6-litre DIG-T petrol unit. The true standout, however, is the 1.5-litre dCi diesel engine. Delivering an efficiency figure of 74.3 mpg with emissions of only 99 g/km, it is the perfect choice for those looking for an economical SUV that does not compromise its power. 05 Safety & technology Available in a variety of trims, the new Qashqai does not lack any features in any of its incarnations. 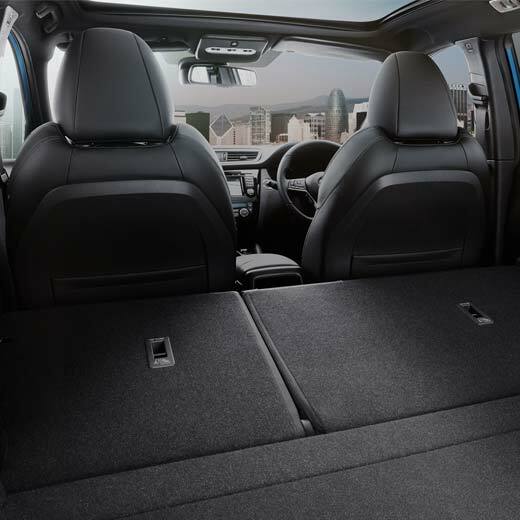 The entry-level Visia, for instance, comes bundled with all the Qashqai essentials you need, such as Electric Parking Brake with Hill Start Assist, a Chassis Control System, DAB Radio and Bluetooth Connectivity, Cruise Control and a manual air conditioning system. 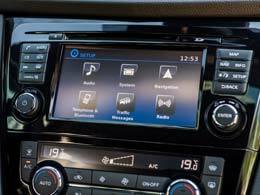 Other, more upmarket features available include Dual Zone Climate Control and Intelligent Auto Headlights on the Acenta trim, and a NissanConnect 7’’ infotainment system with Intelligent Around View Monitor and a start push button on the N-Connecta. The more premium trims allow for state-of-the-art automotive technology and features, such as a Bose 8-speaker sound system, a ThermaClear heated windscreen, Adaptive Front Lighting System, and a fully-adjustable driver’s memory seat with manual lumbar support. With a 5-star rating from the Euro NCAP, the Qashqai is as safe as it is capable. 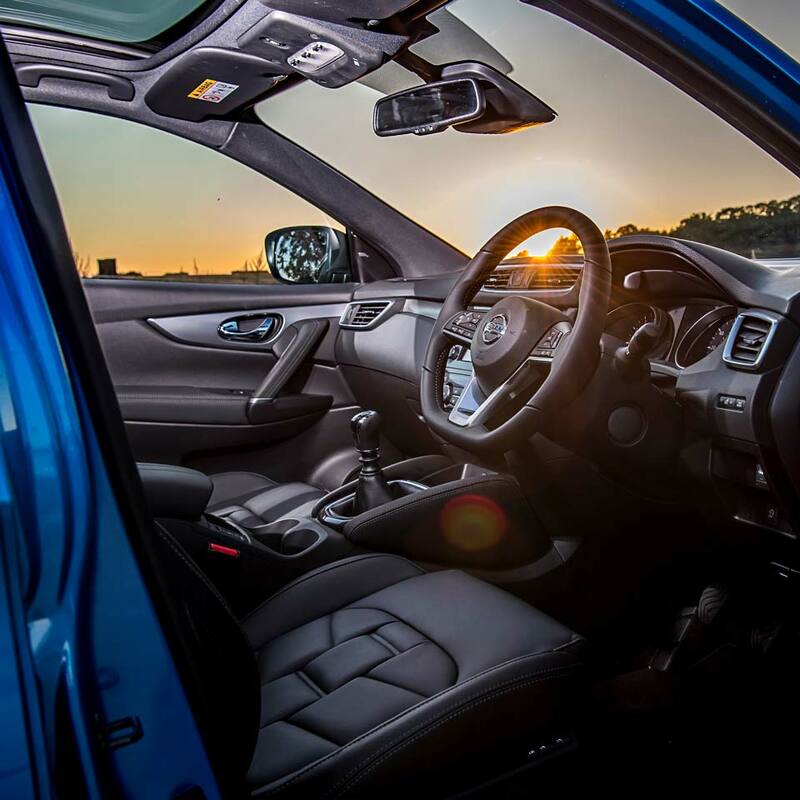 In addition to 6 airbags as standard, optional features such as Intelligent Emergency Braking, Lane Departure Warning and Blind Spot Warning will look after you with every mile.